Opening Reception: Sunday, Jan. 21, 3-4:30 p.m. 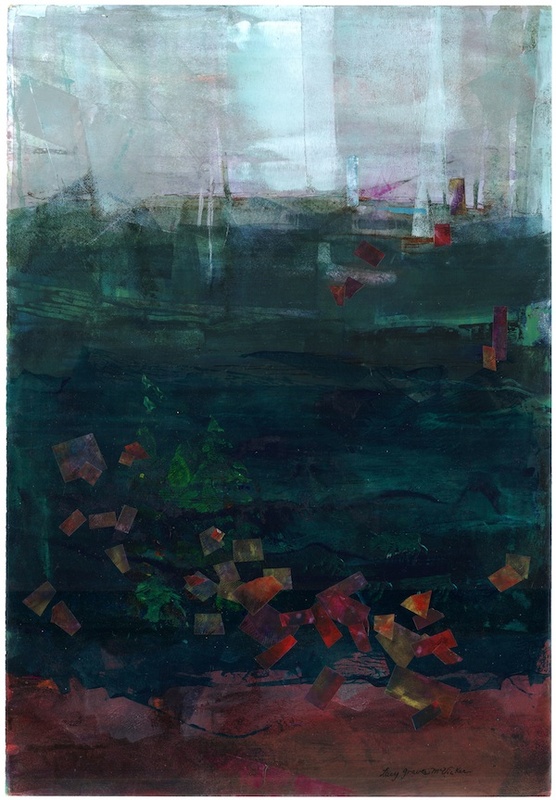 In October, 2012, Lucy's artwork, "Deep Water's Treasures"
from the Garden State Watercolor Society. 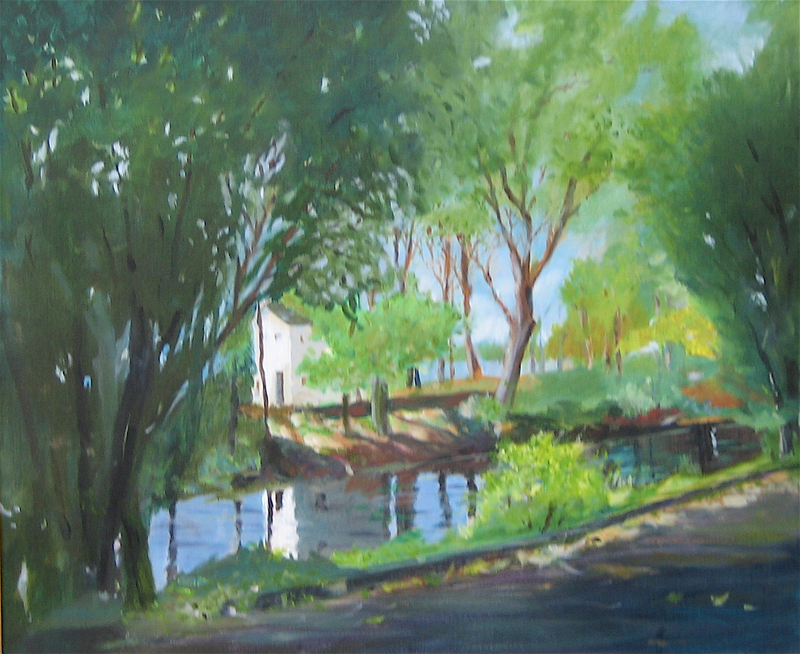 Lucy's artwork, "Lewis Island, Lambertville"